Operating within the A.P. 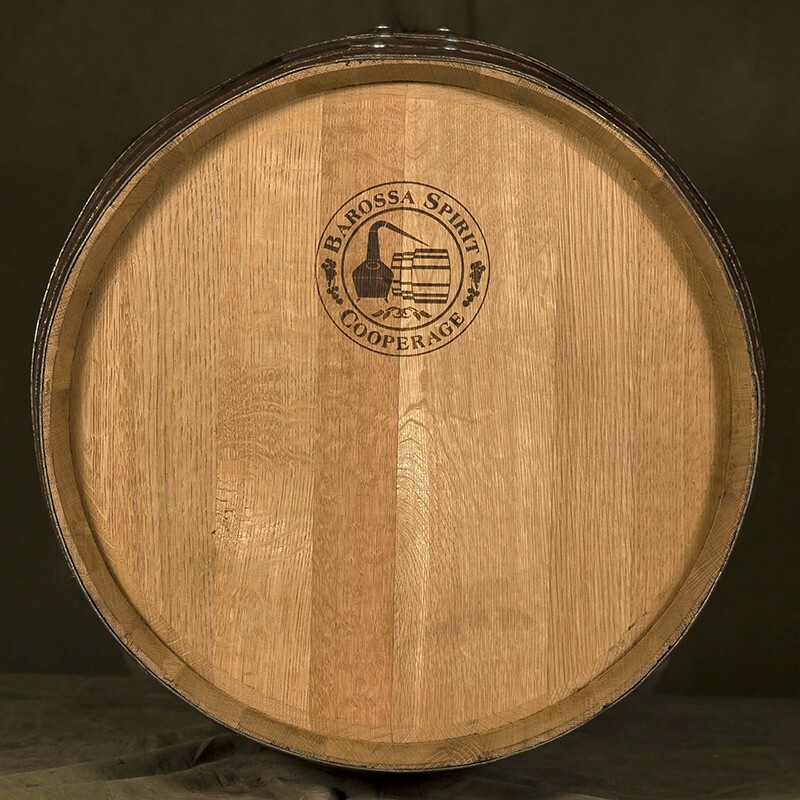 John business offers the Barossa Spirit Cooperage access to premium-quality new and second wine barrels. These barrels can be tailored to the needs of Australia’s artisan distillers and brewers, with a range of sizes, oak sources, toast and char options available. 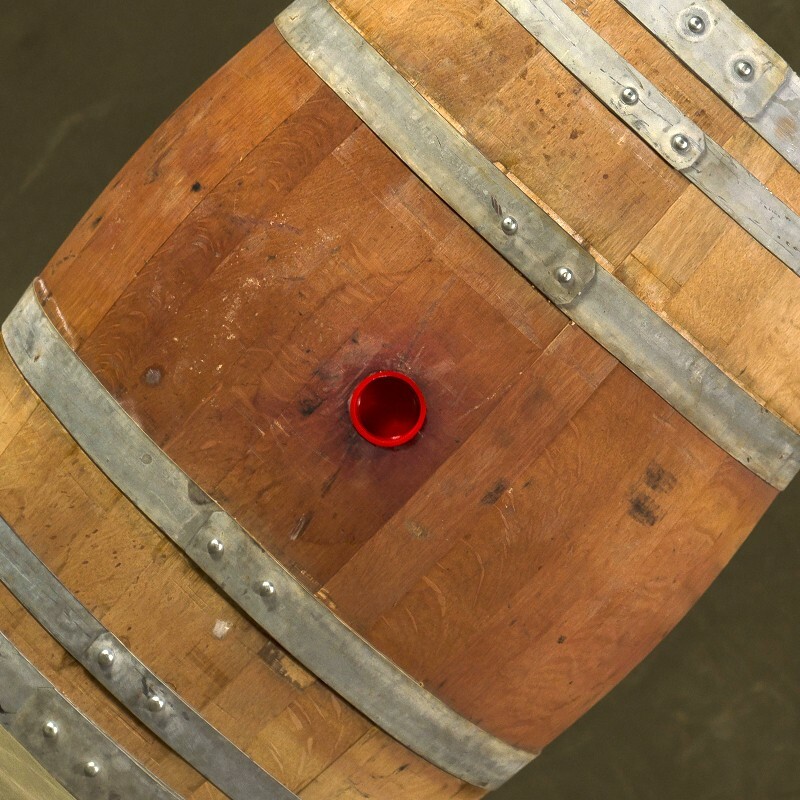 Source and supply ex red/white wine barrels in French/American oak, in both 225L and 300L vessels for spirit use. Re-sized ex-red wine barrels to 120L, with new American Oak heads. Barrels can be toasted/charred to the distiller’s requirements. The A.P. John ‘Barossa Spirit Barrels’ are made in 200L and 120L sizes from 36-month seasoned oak, toasted/charred to the distillery requirements. Please contact our experienced sales team for more information about barrel types to suit your specific requirements.